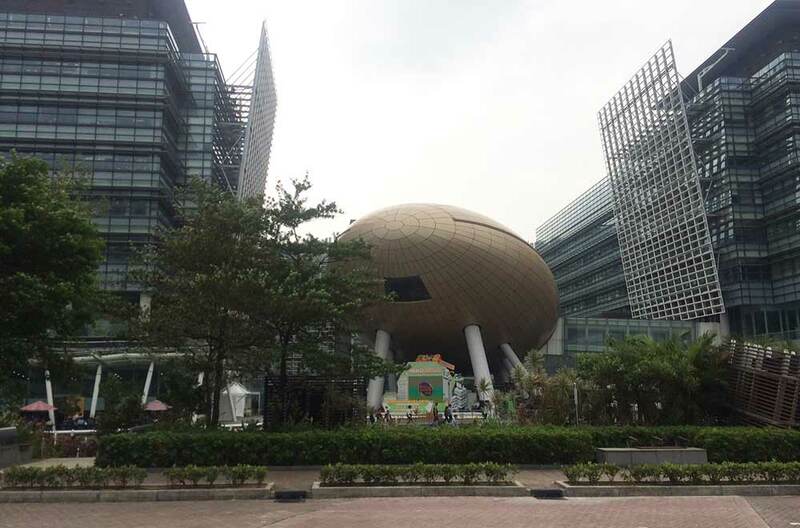 To make it happen the Hong Kong Government set up the Science and Technology Park (HKSTP) back in 2001. With its 330,000 square meters, it provides space for over 13,000 people and 680 companies. 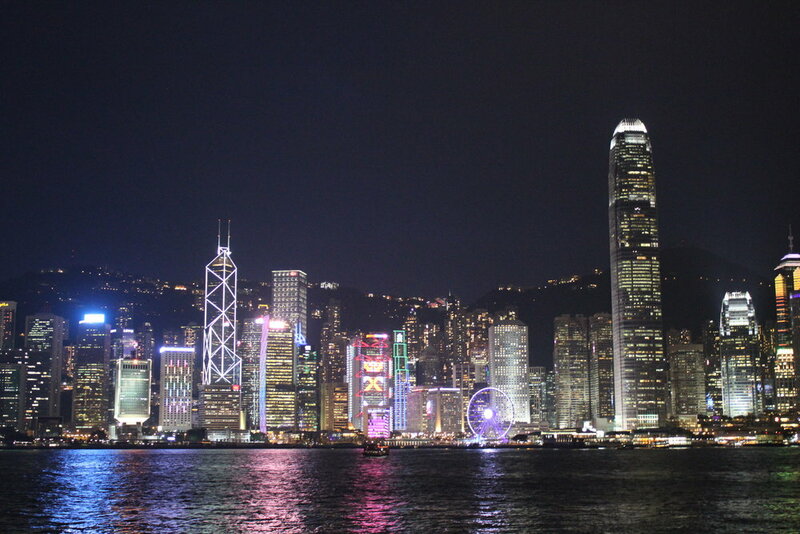 Hong Kong, formerly a British colony and since 1997 a special administrative region of China, is considered Asia’s financial capital and is highly regarded for its low taxes and regulation, stable legal system, and prevalence of English speakers. It has consistently ranked in the top 5 of ease-of-doing-business index. But even though it possesses one of the most astonishing collection of high-tech buildings, it has yet to become a full-fledged entrepreneurial ecosystem that could be a match for the American Silicon Valley. As a market for tech startups Hong Kong is not large enough, and major investments traditionally go in real estate and finance. Hong Kong is lagging far behind Singapore and Japan when it comes to innovations, according to Economist Intelligence Unit global study, but is determined to change its international standing. The Ukrainian Week talked to three of HKSTP’s foreign tenants. All of them turned out to be alumni of Hong Kong University of Science and Technology (HKUST), one of the top educational institutions in the region. With a new 55-kilometer sea bridge—the longest of its kind—running across the Pearl River Delta, Hong Kong is becoming increasingly connected with tech behemoth Shenzhen, the so called “Silicon Valley of hardware”. “Many researchers consider that Hong Kong is not the best place to run a project as here they have only several million dollars, whereas in China they have tens of millions of dollars,” Len admits. HKSTP is now trying to increase salaries to retain talents like her. Its CEO Albert Wong Hak-keung recently announced USD 893 million worth of measures—ranging from improvement of infrastructure to expanded subsidies. An average income for a young specialist is about USD 3,200 per month (for comparison, a mid-level job in banking pays around USD 5,000). Housing is expensive and a relatively modest option would cost at least USD 1,300 per month. Len’s friend Syed Mohsin Abbas, a senior engineerfrom Pakistan, who is developing 5G at the Applied Science and Technology Research Institute (ASTRI), finds it difficult to settle down in Hong Kong but sees it as a great place to make connections. “One of the main advantages of the Park is its location,” he says smiling amicably and pointing with his open palm to the ocean, “the view is relaxing which is important after you deal with complex projects. Also, as a cluster it allows to switch from one company to another and quickly find business partners.” This is especially vital for those who dare to start their own venture. To do this here you need to have the guts as Hong Kong doesn’t cultivate the same attitude towards failure (Fail Fast, Fail Cheap) as the US. Not so many people dare to take a risk. In the next five years the Park seeks to increase the number of start-ups from about 270 now to 500 and encourages angel investors and venture capitalists to co-invest in the Park’s endeavors. Anik Dey, who decided to give it a try, meets us after 6 pm when the buildings are almost empty. He moved to Hong Kong from Bangladesh and back in 2014 started designing a speech recognition device called MoodBox (you talk to it and, with your permission, it selects and plays a music track that suits the way you feel) under the supervision of Professor Pascale Fung, who is a well-connected expert and a veteran in AI and Robotics. “The field has started getting really hot. Apple has Siri, Google has Google assistant and Amazon has Amazon echo which is a smart speaker. We decided it was the right timing for our idea,” he says. In the end of 2016 Dey and Fung established EMOS, a company developing empathetic AI that can anticipates the emotional state of a client and respond accordingly. They organized a crowdfunding campaign on Indiegogo and in three months collected around USD 65,000. Ricky Liu Zioxiong, Chairman of 3NOD Digital Group, the world's largest supplier of multimedia audio products, co-founded EMOS. The company also obtained support from HKSTP in the form of two-year rent-free period. Today there are only 10 people in EMOS, including two engineers in China. Systems the team is designing are far from Samantha in Her, a movie, Anik told me, he watched many times. You will not be able to dwell into complicated philosophical questions with it but it might be a reasonable solution for both banks who want to shut down their branches that are expensive to maintain and clients who don’t want to be put on hold whenever they call to get assistance. According to the Fintech Hong Kong Report, by 2020 the number of digital banking customers in China is projected to reach 900 million. “It’s indeed difficult to compete with companies that have already established names for themselves, like IBM, but I enjoy the challenge,” reassures me Anik. Many things, he believes, depend on promotion. EMOS has an example to follow. Professor Fung is a friend of David Hanson, Founder of Hanson Robotics. The company’s most successful product is well-known. It is Sophia the Robot, who has even visited Ukraine’s UNIT.City innovation park last month and chatted with the Prime Minister Volodymyr Hroisman. Before she became a citizen of Saudi Arabia and a United Nations representative touring around the globe—the acknowledgement no humanoid has ever received—she had been an experimental creation of HKSTP’s residents.